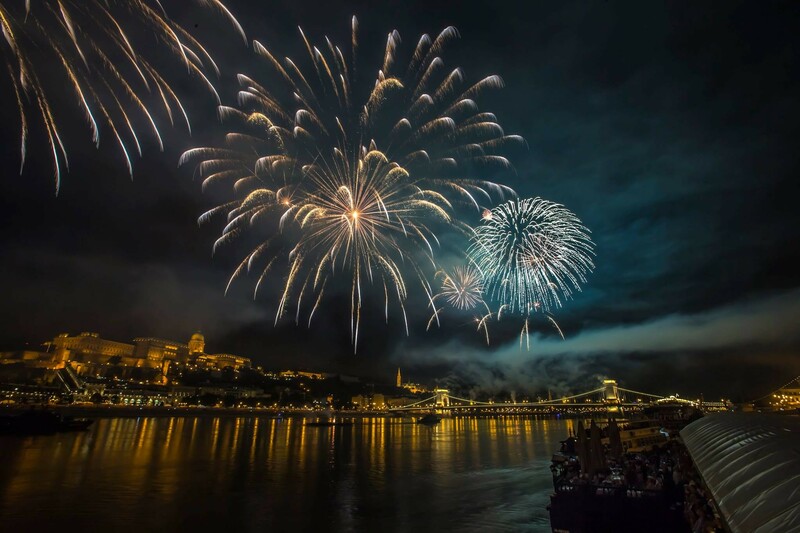 This summer you do not have to search for entertainment on the Internet, because if you're in the capital, you're inevitably having a chance to embark on a fantastic 20 August program. 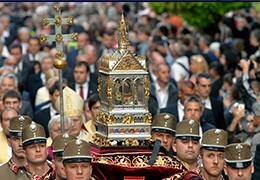 This year's celebration will undoubtedly be special in this respect, as unlike traditions, it will last for 3 days. Concerts, gastro-festivals and official public events will start on Saturday morning. 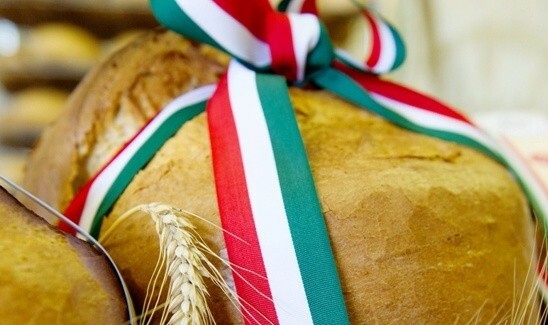 Thanks to tradition, on our national holiday, on August 20th, the public will taste the masterpieces of the nation's Bread and Country Cake gastronomic competitions. It is worth visiting this year's Flavour Street, where every year there is a huge interest and a great atmosphere. 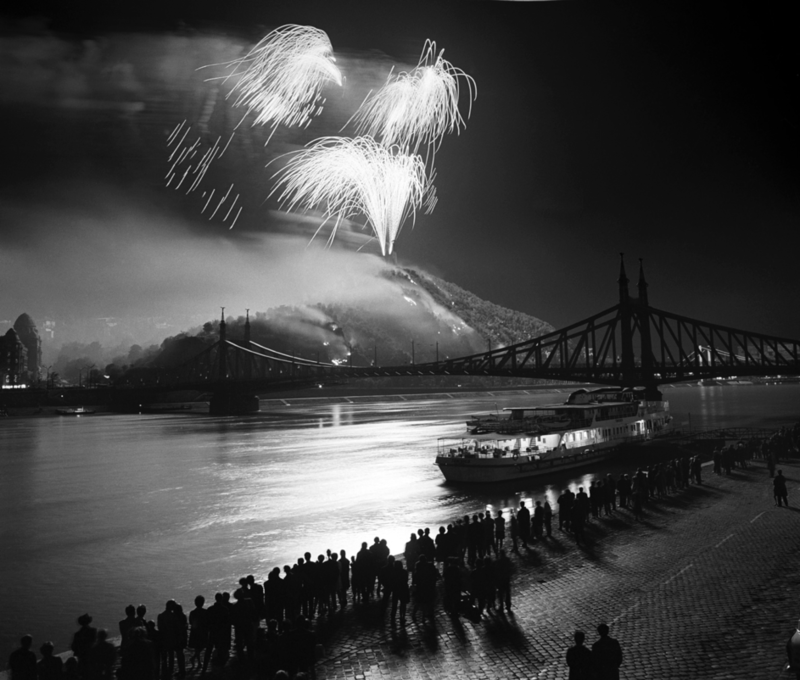 The earliest records about the fireworks in Hungary are from 1829 but the propagation of the pyrotechnics and the joint celebration became common only a 150 years later. We collected curiosities that are linked to our holiday on the 20th of August. Some of these are forgotten already, so let us have a look at the past events of our history. It is the first national museum in Hungary that collects and keeps the inherited treasures of the Carpathian Basin since 1802. The main building sits in the 8th district of Budapest. 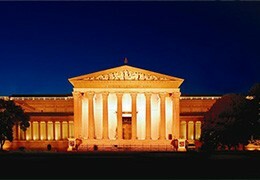 We recommend the institution to the visitor who wants to get to know a bit more about the country and its origin. In 2018, for the first time, there will be a three-day event on the 20th of August. 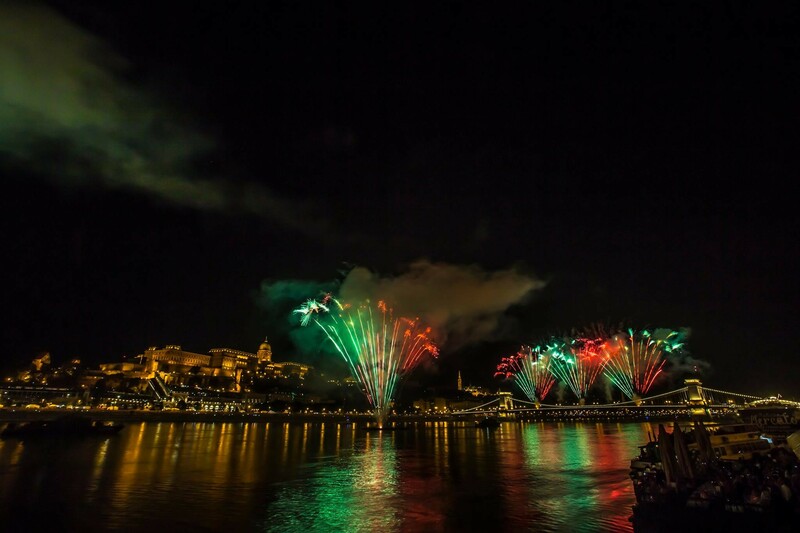 The celebration will feature concerts, water and air parade, street party, gastronomic festival, exhibition and fair in several parts of the capital. Let's see where it is worth to visit for those who want to participate in the celebration of the foundation of the country. 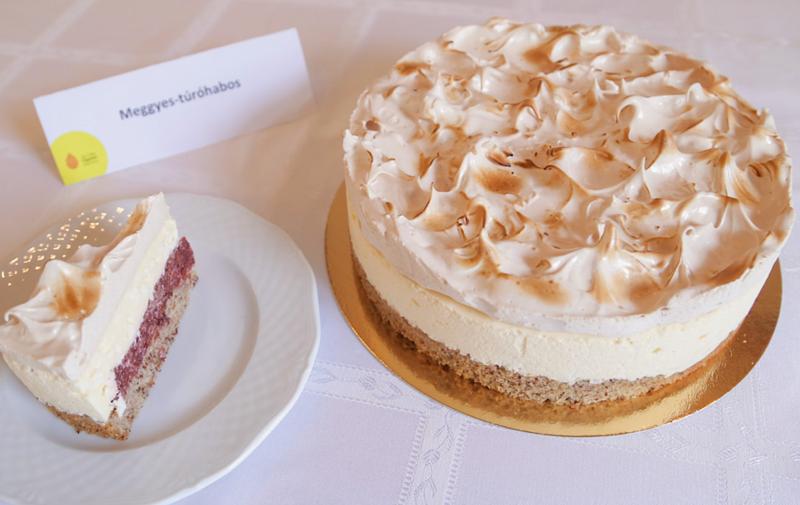 What do we celebrate on August 20? 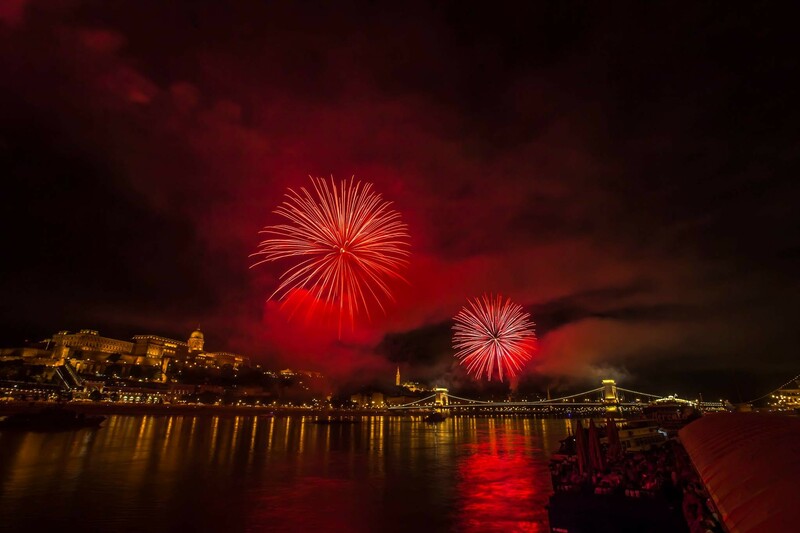 The National Assembly of 1991 declared National Day of St. Stephen as the official state holiday of the Republic of Hungary. 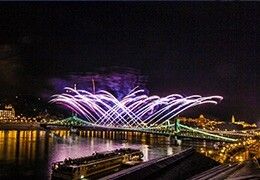 The state celebration is still maintained in many places in Hungary and in Hungarian-inhabited areas beyond Hungary. 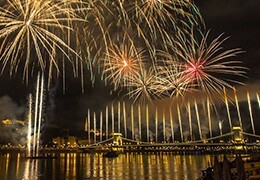 August 20th is one of the oldest and most unique Hungarian celebrations. 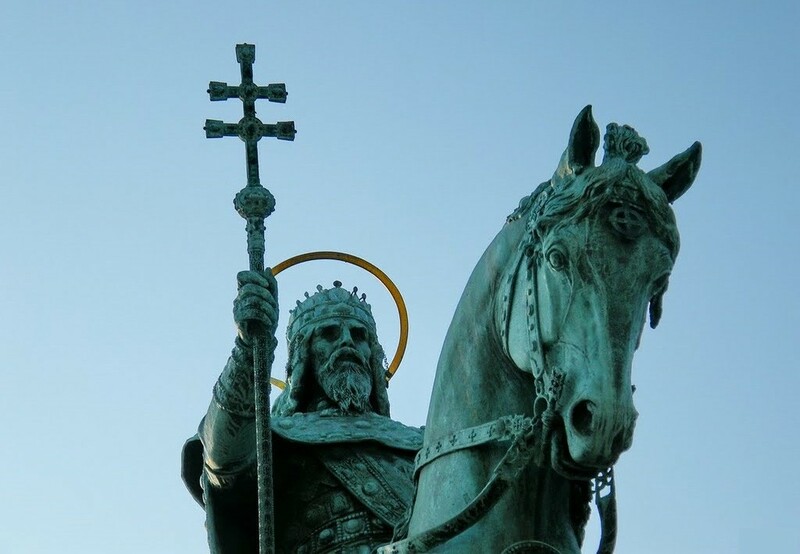 On this day, the country celebrates King Stephen's Day, who is responsible for founding of the Christian Hungarian State.